As a part of planned activities within the project “Partnership for quality jobs and competitiveness”, implemented by the Local Employment Partnership Prnjavor, training for work in metal processing industry is starting today. 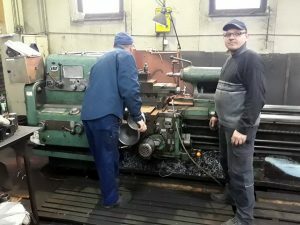 The first trainee is an unemployed man from Prnjavor who is 43 years old and who will, during 20 days of practical training, acquire the most important skills and knowledge needed for doing work of an metal turner. In forthcoming period, about 20 unemployed persons from Prnjavor will be trained for welders, CNC machine operators, metal turner, metal milling and production managers. The best trainees may be employed by company Topling. The training is part of the Partnership’s activities, which will increase employability of 75 unemployed persons and employ 50 of them in the metal processing, wood processing, food and footwear production. Local partnership Prnjavor is one of 15 partnerships established in the country within the project “Support to Local Employment Partnerships in B&H”, funded by the EU with 4 million EUR and implemented by the International Labor Organization (ILO), which aims to re-qualify nearly 2,000 unemployed persons and employ at least 620 of them. 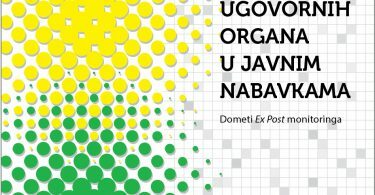 The partnership consists of Enterprise Development Agency Eda (leader position), Municipality of Prnjavor, Employment Bureau, Secondary School Center “Ivo Andrić” and companies MI Trivas and Topling.